Weekly Update #283: Happy Holidays from the EquityZen Research Team! This week’s content is brought to you by the Catherine, Adam, and Risun. Happy Holidays from the EquityZen Team! We hope this holiday season is filled with joy, relaxation and friends and family. For those celebrating a Pennsylvania Dutch Christmas, we hope Belsnickel deemed you admirable! We wanted to take this moment to thank you for your continued support and for following our newsletter! We aim to provide thoughtful pieces of trending topics in the startup and tech scenes. For our newsletter this week, we thought we would shake it up and review some of 2018’s top stories that we’re most thankful for (and a few, we could have lived without)! In December, Denis Mukwege and Nadia Murad were awarded the 2018 Peace Prize. 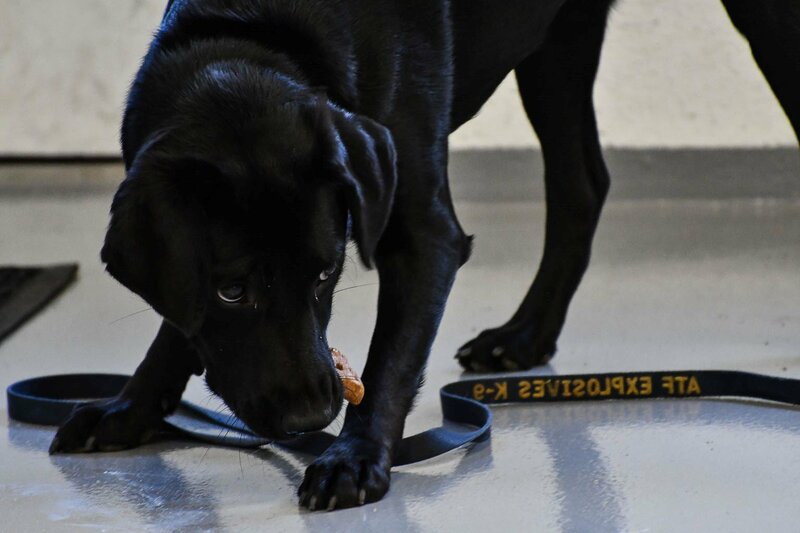 In October, Lulu the dog flunked out of CIA explosive detection puppy class. She may have failed puppy school, but she won the hearts of many. She was subsequently adopted by her CIA handler. In May, we got to see the wedding of Prince Harry and American actress Meghan Markle! No need to elaborate here. In March, NET Power announced that it successfully achieved first fire of its supercritical carbon dioxide demonstration power plant. In other words, a power system that produces near-zero atmospheric emissions! In March, Chile designated 10 million acres of land as national park lands, creating two new national parks and protecting rainforests, grasslands and other wild terrain. 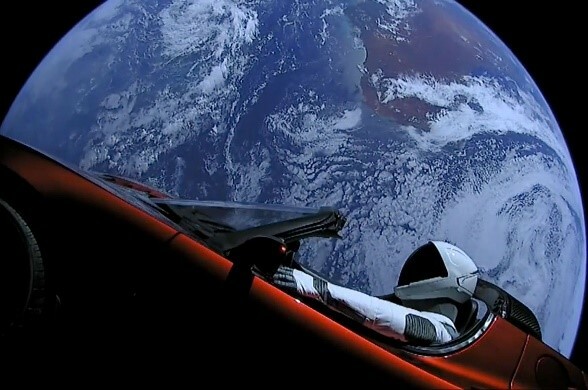 In February, SpaceX launched its Falcon Heavy rocket, with a payload of Starman! In February, the New York Times published its report entitled “Turning the Tide Against Cholera,” which covered the novel treatments and vaccines being developed that have the ability to end the Cholera pandemic. In January, Hawaii (and Risun) survived the Hawaiian Missile Crisis. 2018: The Year of Data Breaches. Lindsay Lohan dancing in Mykonos.